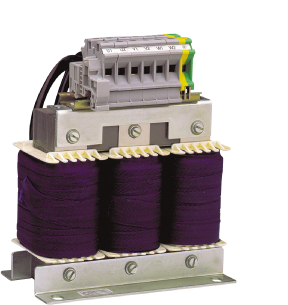 Output filters should be used whenever long motor cables are fitted between the optidrive and the motor. The additional inductance helps balance the effect of the cable capacitance, and protect the motor against possible damage. Output filters should also be used whenever a non-inverter rated motor is used.